When you select aluplast as your systems partner, you lay the foundations of a business as you want it to be. We make the process of switching systems simple and painless. We’ll appoint a dedicated technician who will support you from start to finish. We don’t believe that ‘one size fits all’. We’ll work in partnership with you to fully understanding the specifics of your business and develop a transition and induction plan that’s catered to and right, for you and your team. A Complete Electronic Order Pad – we create a bespoke net price list for your company, which is in an easy to use Excel format. With this system it’s as easy as click and send for every order placed. Bespoke Price List – there is no need to calculate discounts for different parts as your price list is created just for your company, which means that you always know how much your orders are. Regulatory support – including advice on how to submit products for Secured by Design Licensing and PAS24:2012/Part Q approvals. If you’re not sure what hardware to use from day one, then we have it covered with our hardware distribution partner VBH. 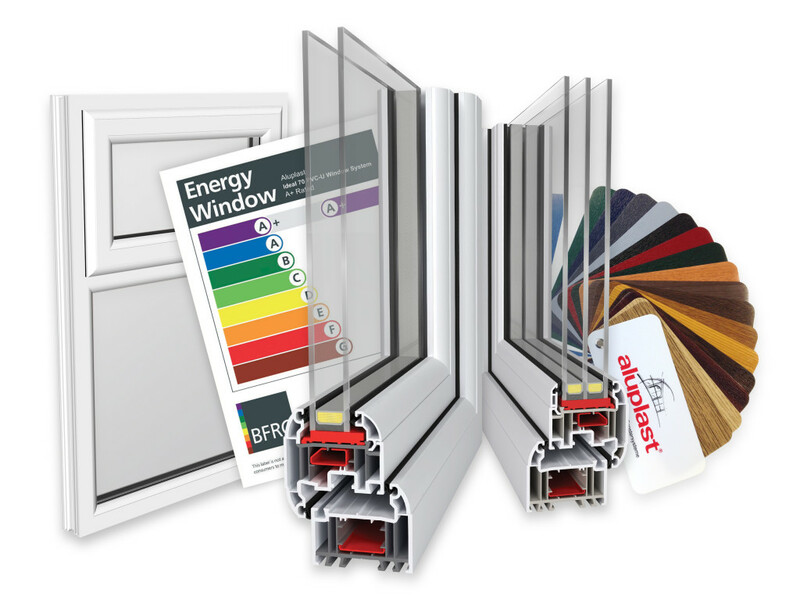 Everything you need from one distributer means no delay in producing your aluplast windows and doors. We offer dedicated lead generation and sales and marketing support including advertising, direct mail, PR and point of sale literature, event materials and corporate stationary. We’ll work with you to train and support your sales team and supply a full range of sample boxes.